Well I finally made it to New York today. After a long week of celebrating my son’s elementary graduation, it was finally time for Bella. I originally didn’t really think that I would be able to make it to the events this year due to his last week of school schedule. But as I kept reading all of my fabulous blogger buddies twitter updates throughout the week, I couldn’t miss out on the festivities. So Thursday afternoon I booked my transportation and confirmed a room. 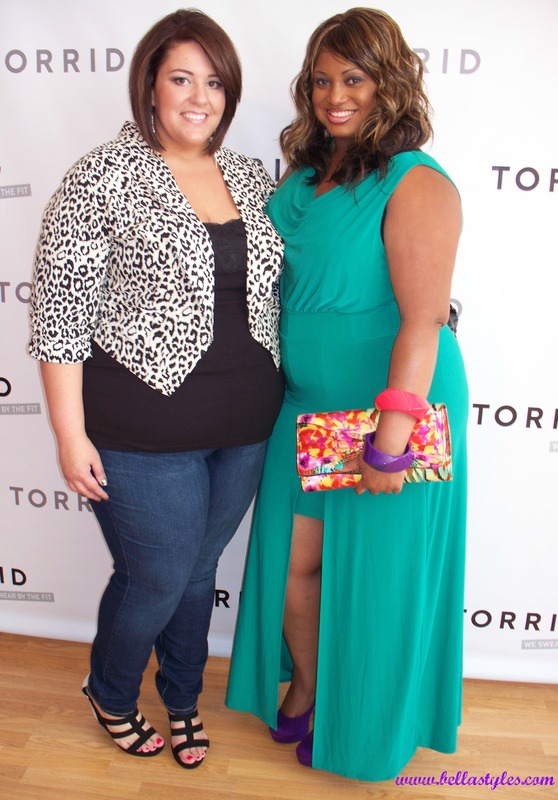 The first event I attended upon arrival was the “Torrid Affair” hosted by my Skorch Magazine CEO, Jessica Kane. 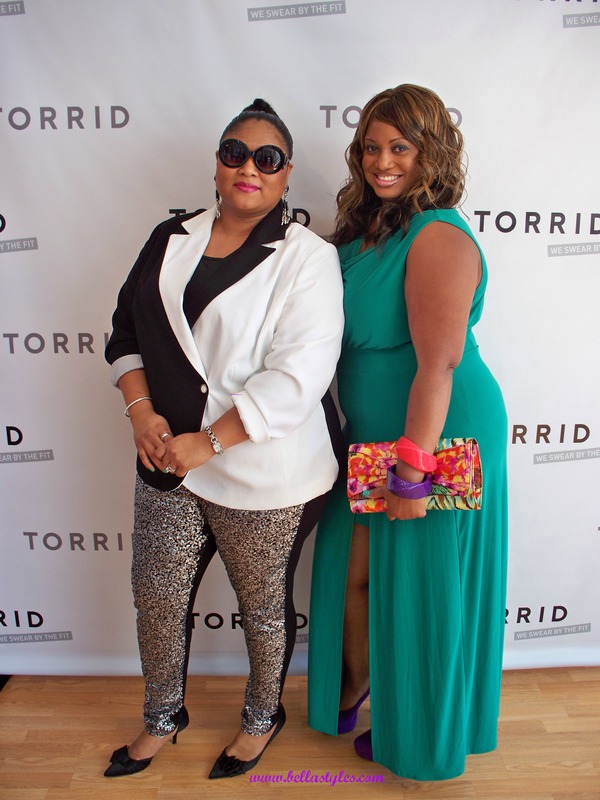 Torrid allowed bloggers to take a first glance at their new denim collection. Guests were served h’orderves and we received cute gift bags as well. 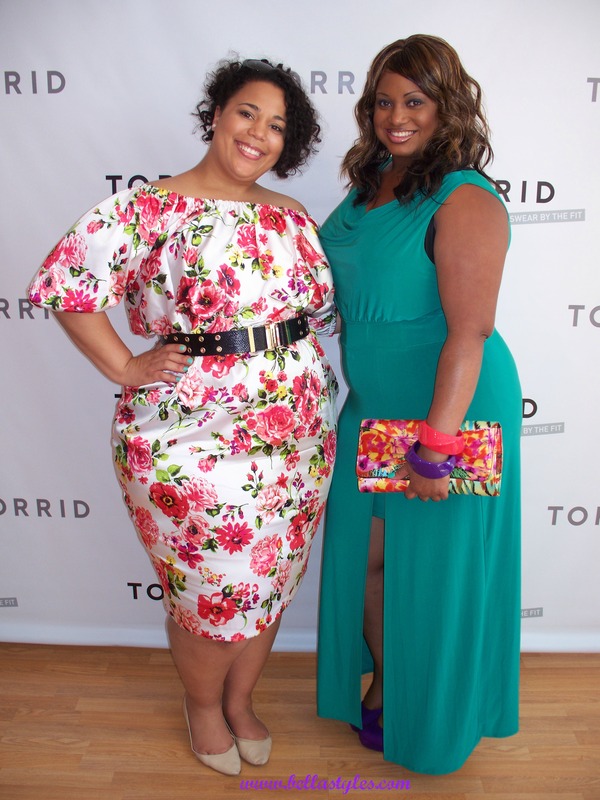 I got a chance to meet and mingle with fellow curvy bloggers from as far away as Australia.